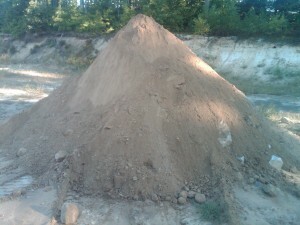 Common fill is an economical way to fill any larger holes, low spots, or to bring up grades in your yard or property. It is generally rocky (up to 12” minus) but is cheaper than clean fill or sand fill. Use this product for larger fill areas. Please contact us for pricing and delivery information.